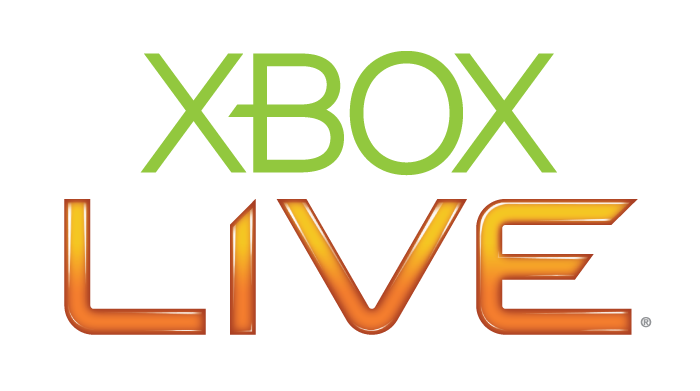 Xbox Live will offer a Gold Family Pack starting in November. The Gold Family Pack gives you four individual Xbox LIVE Gold memberships for only $99.99 per year. With a non-family pack, 4 members would cost you $200. That’s a $100 savings!